In a recent article published in the Georgia Bar Journal, Mabra Firm founder and managing attorney Ronnie Mabra discussed how O.C.G.A. 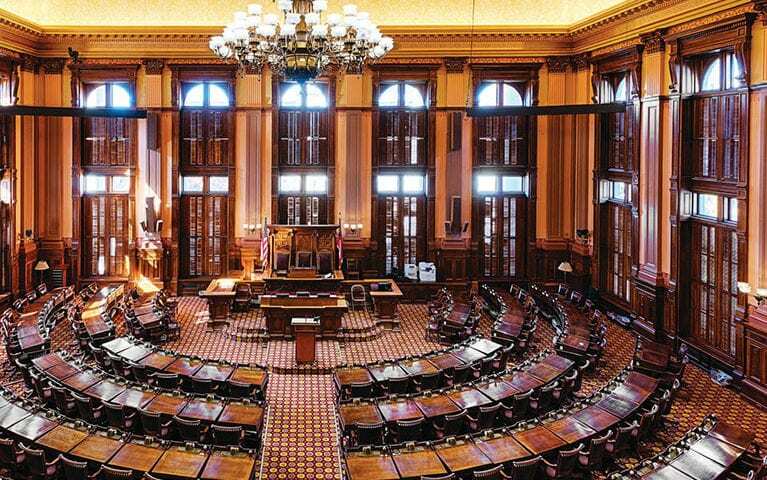 § 9-10-150 (aka the legislative stay) helps lawyer-legislators successfully meet the needs of clients while also serving in the Georgia General Assembly. The legislative stay affords a level of leniency for attorneys who have been elected to a legislative office. It permits them to be granted a continuance or stay of a legal case, essentially awarding a postponement until the General Assembly session is complete. Ronnie served two terms as the state representative for District 63, which includes portions of Fulton, Fayette and Clayton counties.